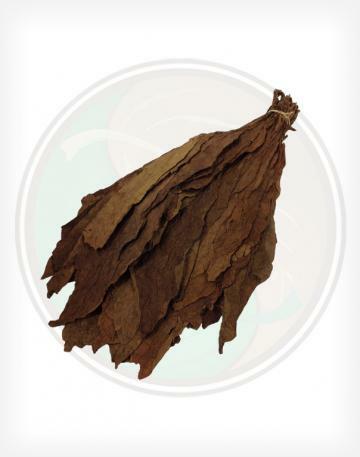 The Aged Connecticut Broadleaf Fillers are an inexpensive, robust filler leaf. 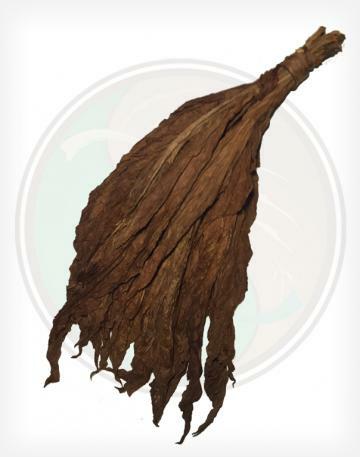 Enjoy Connecticut flavor without paying Connecticut prices! 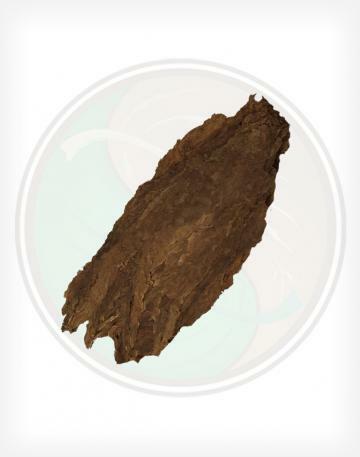 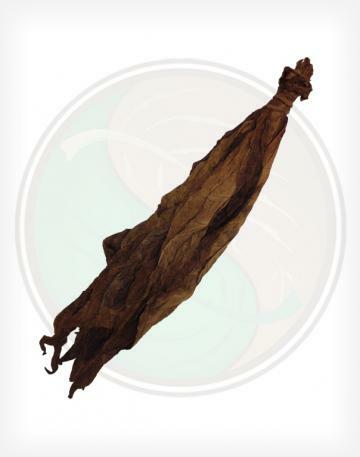 These whole leaf tobacco fillers have been aged several years, and although still robust, have mellowed out significantly. 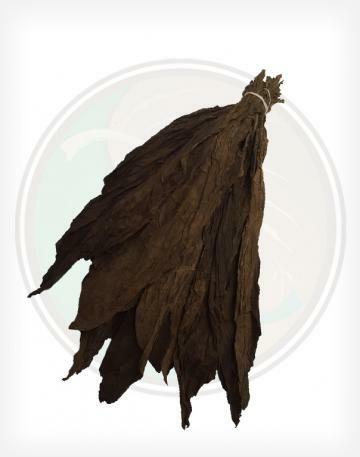 Since we offer filler, binder, AND wrapper from Connecticut, this provides an opportunity to make your own Puro cigar! 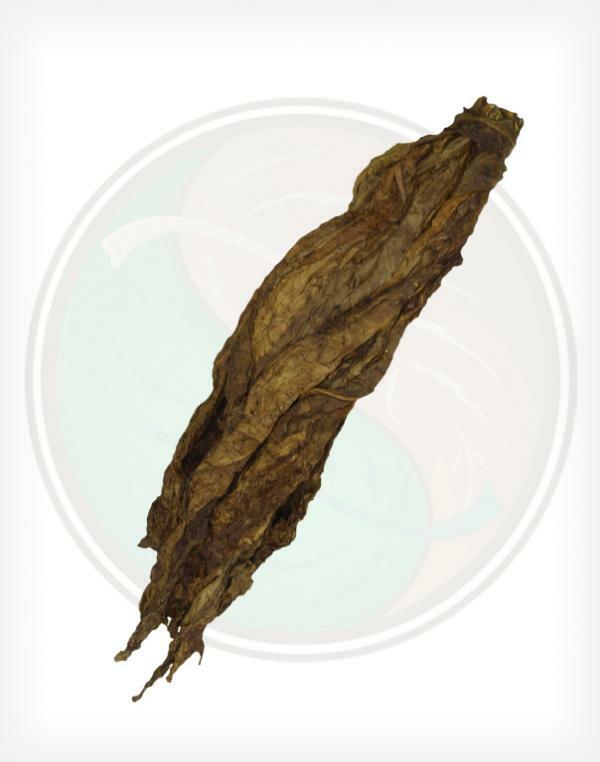 Unlike most fillers, the Aged CT Broadleaf comes in totally whole leaf form.